Even the long road home will feel too short. 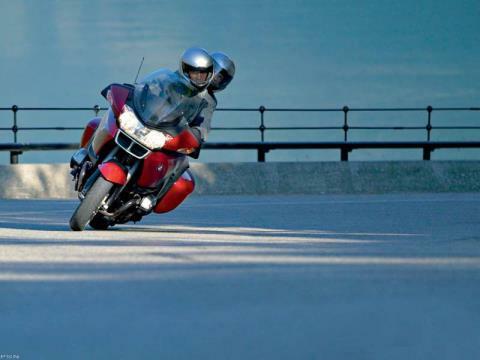 For years, serious riders who want both performance and long-distance touring abilities have chosen the BMW RT. 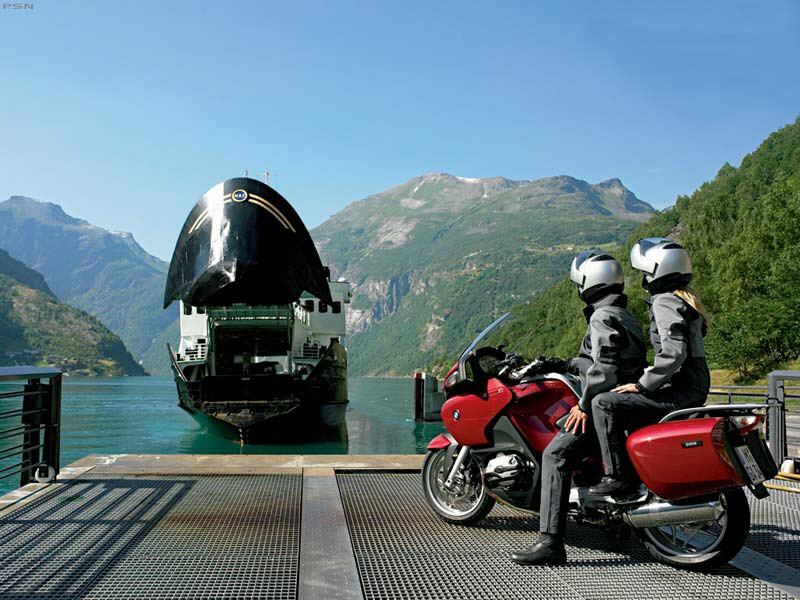 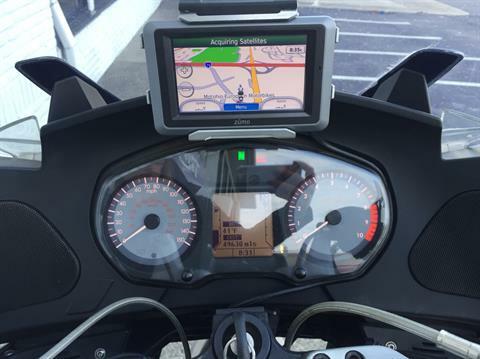 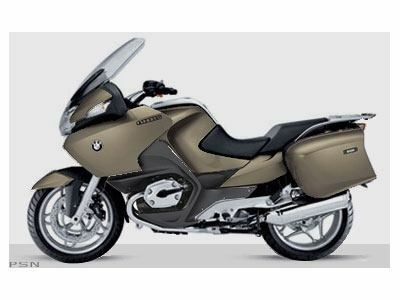 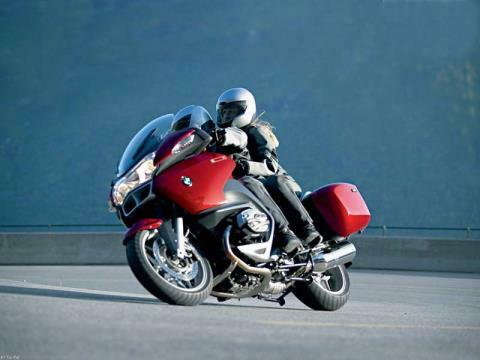 And the latest version, the R 1200 RT, is no different. The new RT boasts optional Electronic Suspension Adjustment, giving you push-button fine-tuning for a wide range of roads, loads and moods. 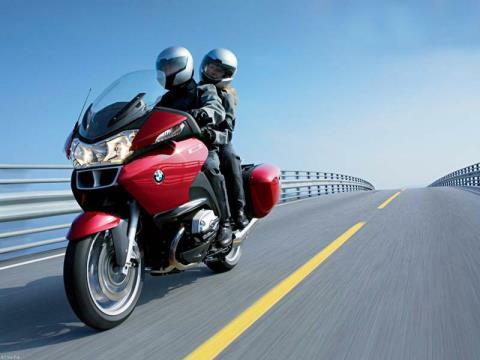 Cavernous storage, supreme ergonomics and optional accoutrements like heated grips, heated seats, a premium sound system and cruise control make the R 1200 RT so comfy, so easy to ride, that when you get away, you'll feel like you're getting away with something. 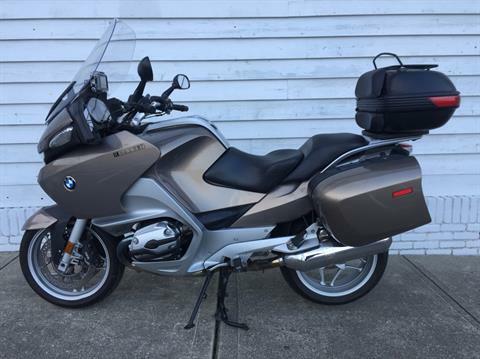 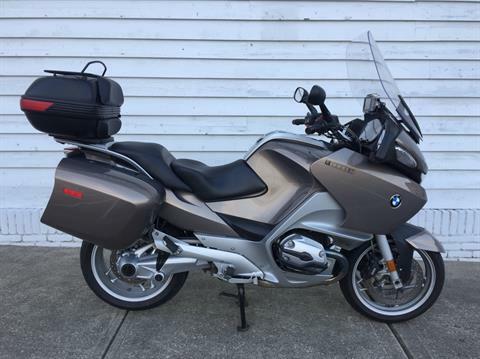 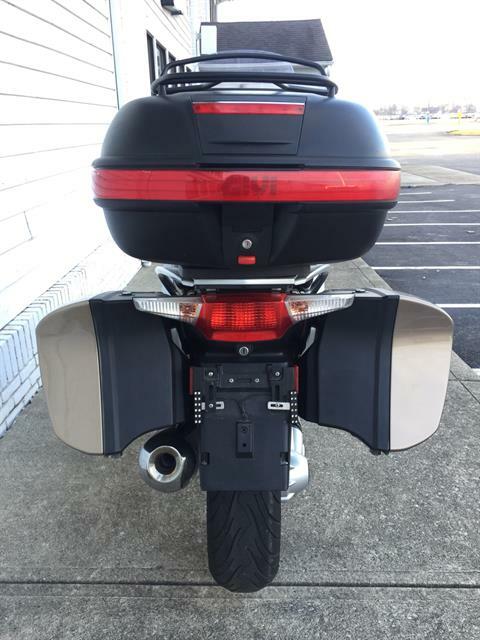 The R 1200 RT is a fully outfitted touring bike with royal ergonomics, on-the-fly adjustable suspension and a long list of comfort features, plus it's a downright exciting performance motorcycle. 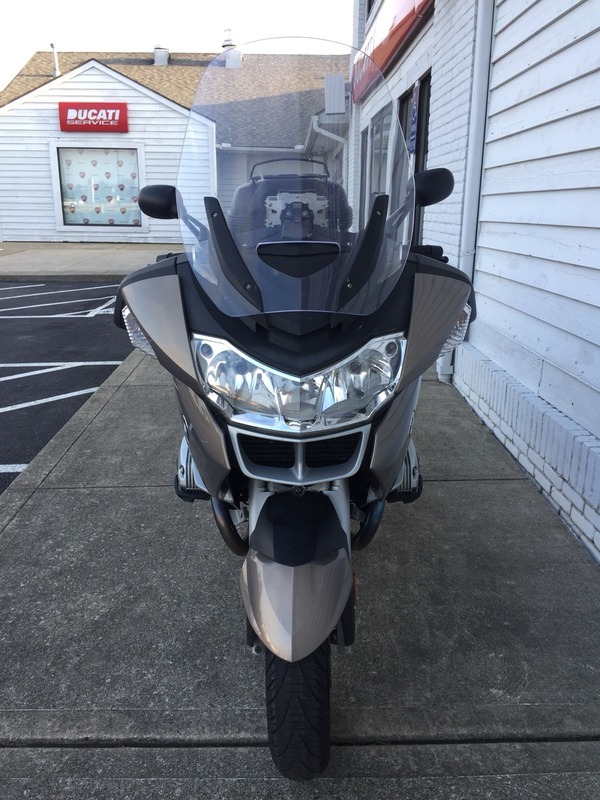 Its 110 horsepower low-center-of-gravity Boxer engine pulls smoothly and pops thrillingly, and its advanced chassis creates nimble handling usually reserved for short rides and sore shoulders. 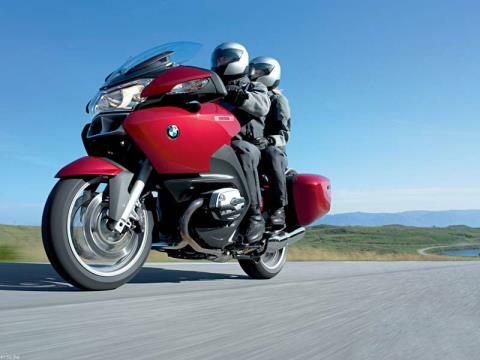 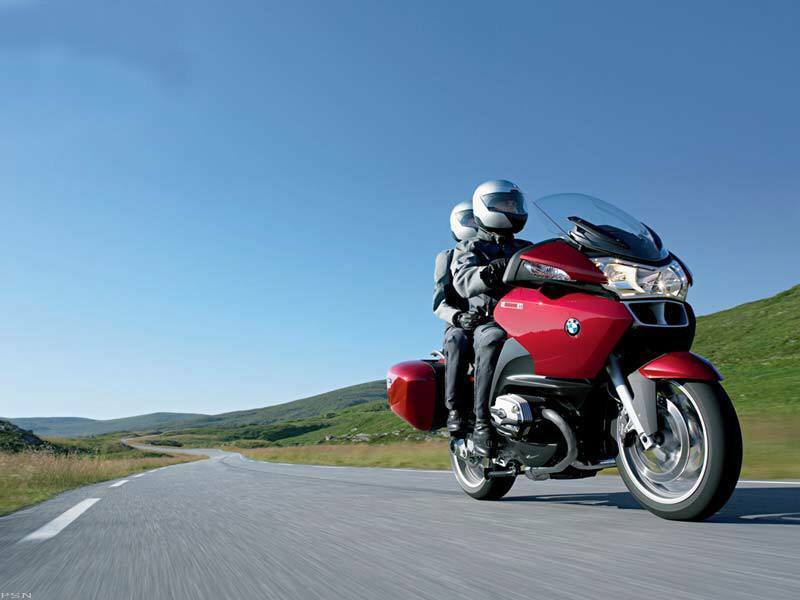 Ride as far as you want and get there with all the performance you crave with the R 1200 RT.